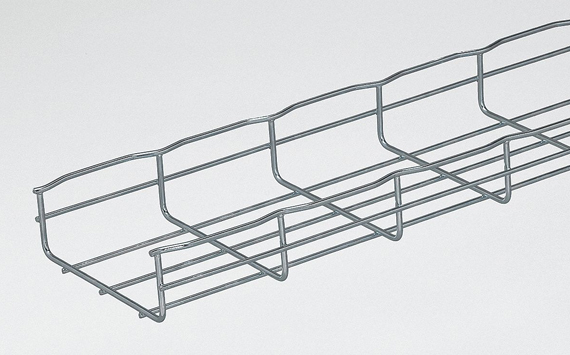 Wire mesh cable tray is Made out of excellent quality raw material, this product is in extensive demand amongst our valued customers for their excellent quality and availability in different grades. 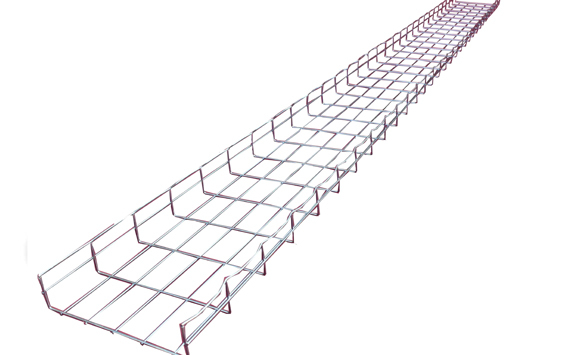 Offered Wire Mesh Cable Trays are approved on various parameters of quality and are widely demanded in industrial and commercial areas for their salient attributes that make them unique in the range. 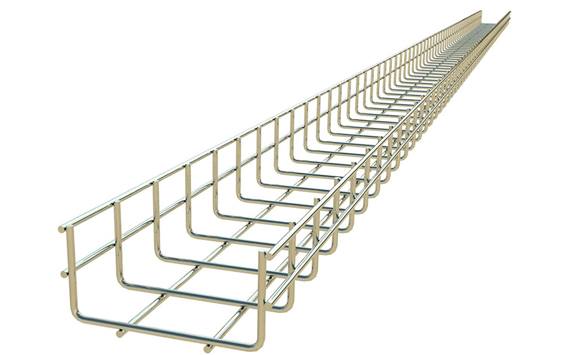 For the diverse requirements of our clients we are involved in offering an extensive range of Wire Mesh Cable Tray. Offered products are used for various fitting purpose in industrial plants and have superior finishing. These are developed using best quality wire and sophisticated technology under the supervision of our experts. Cost effective, Fine finish.